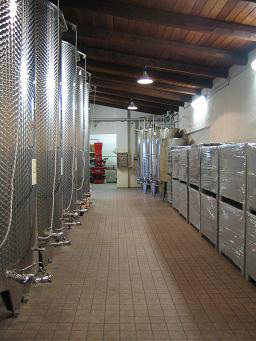 We are a family run winemaking company, being involved in the production of wine for 3 generations. We cultivate 6 hectares of our own property and we produce Piedmontese quality wines, typical of Langhe, Roero and Monferrato areas. We operate with care and passion, so as to perform all the phases of the wine processing in the best possible way and according to the tradition, availing ourselves with modern and functional equipments. 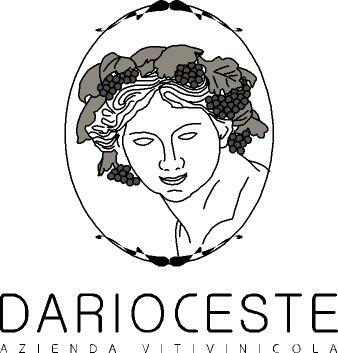 From the growth of the grapevine to the delicate moment of the crop of grapes, from the winemaking to the wine finishing and bottling, we directly follow each process to obtain quality wines, without hurry, letting the wine having enough time to acquire the flavors and tastes typical of our land. Being sensitive to the consumer and environment, from many years we have adopted in our vineyards the Integrated Production System, that includes the reduction of the phytosanitary chemical treatments. Since 2009 we have started to take care of our vinejards with the CERTIFIED ORGANIC METHOD and since 2012 we have switched the whole production to this method, that imposes the use of phytosanitary products exclusively originated in nature and, as well, the respect of restrictive rules for the winemaking. From the energetic point of view, we cover our need by using clean energy (solar-photovoltaic and solar-thermal) and for the agronomic purposes we use rainwater collected in underground tanks. Our winemaking company is placed in a panoramic position, being surrounded by vineyards of our own property, that can be easly visited. 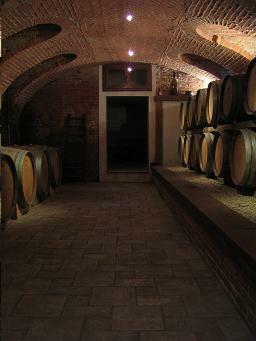 The cellar is divided in an upper part devoted to the winemaking, bottling and stocking of wines, and a characteristic underground part devoted to the natural wine ageing process. 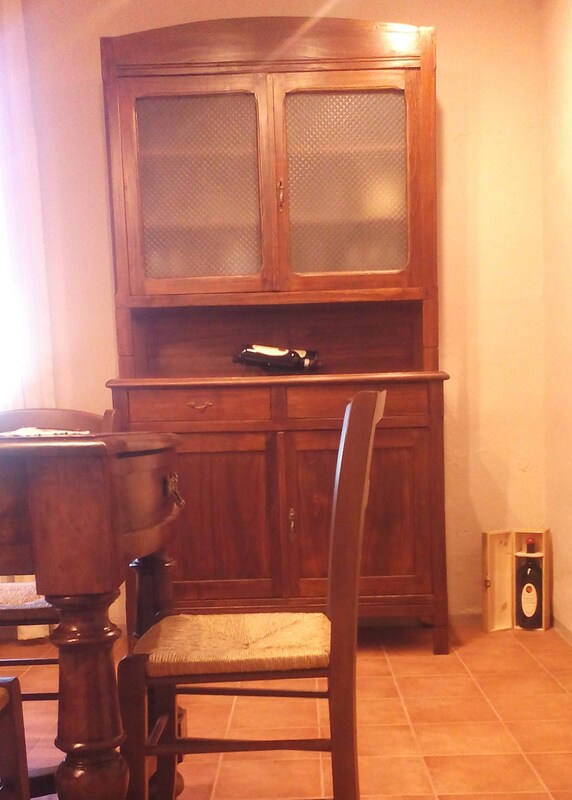 Our clients and all the visitors can taste our wines together with gastronomic typical specialities in the comfortable tasting room.